I created this cute and functional meal planer based on how I plan my meals. I like to plan my dinners out by the day, but just have a few things on hand for a couple different breakfasts and lunches each week. I find it easiest and most realistic to not plan out every single meal. If this system works for you, try out my meal planner download! 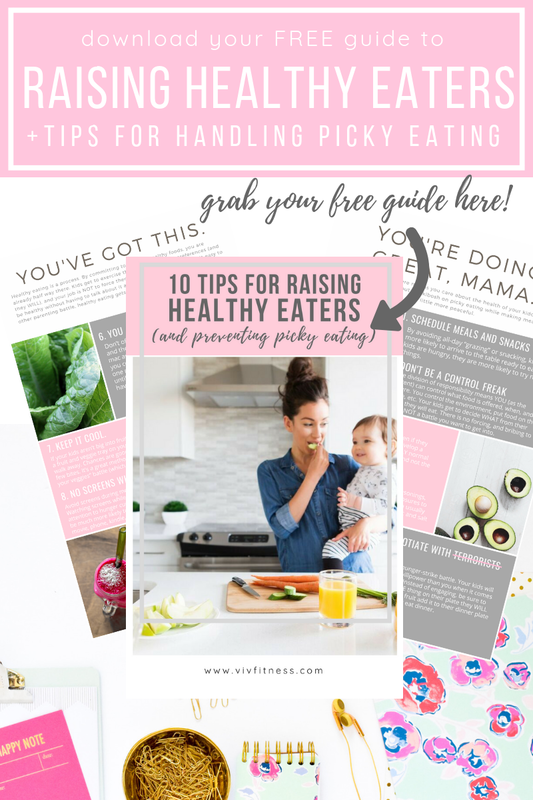 Sign up with your email address to receive my awesome printable meal planner designed to help you plan healthy meals and get ahead this week! Thank you! Click here for your awesome meal planner.